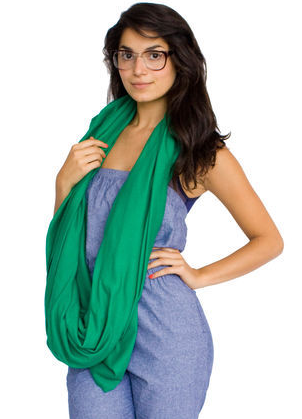 For only $28 at American Apparel you can own this circle scarf that can be worn in over a dozen different ways. It comes in tons of fab colors, plus it is affordable and stylish! 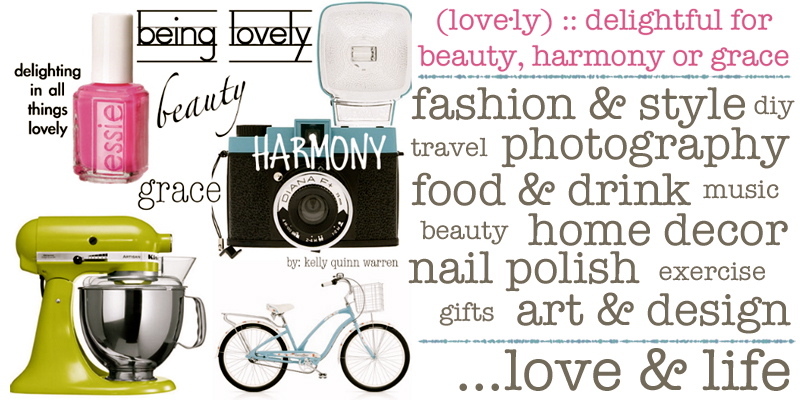 Take a look at some of the fun ways it can be worn and the array of colors it comes in - I love this scarf! 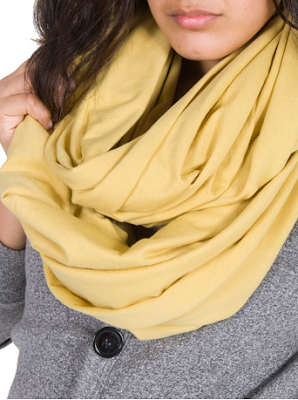 What is your favorite circle scarf style?